Battery fully charged. Unplug charger. 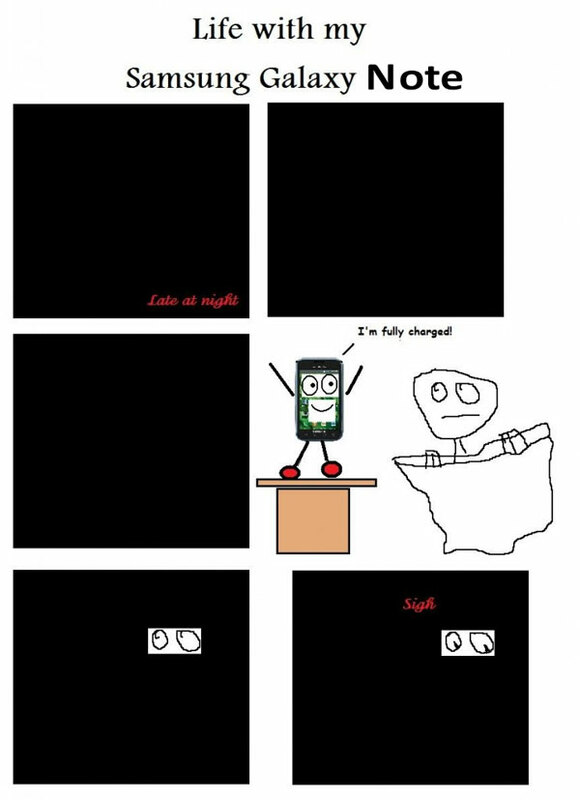 In what is perhaps one of the more stupid “features” on my Samsung Galaxy Note (and the majority of other Samsung phones, and apparently other brands, it appears), when it reaches full charge, it lights up its screen and pops up and audible alert saying “Battery fully charged. Unplug charger.” As I—along with, I’d assume, the majority of other people—charge my phone at night, it is effectively an extremely annoying unwanted wake-up call. To make matters worse, there does not appear to be any way to disable it, nor does there appear to be any logical reason to have the notification. Created about 6 yrs, 7 mths ago (September 12, 2012). Updated about 6 yrs, 7 mths ago (September 12, 2012).